Even though horoscopes and astrology have those who are in favour and those who declare themselves open detractors, you will surely agree with the fact that human beings have always looked for a way to learn something about their future. Maybe this is because we fear uncertainty. 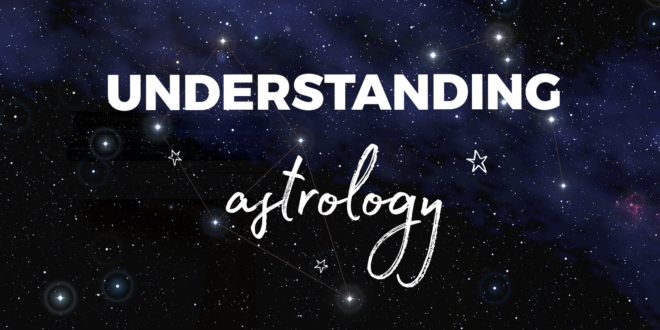 To help you expand your vocabulary and learn more about astrology in English, we have prepared this article with the essential terms that you should know. @abaenglish presents the essential astrology vocabulary in English. Whether it is because you believe that the stars influence our lives or because you like to read your horoscope out of simple curiosity, it is important to know the rudiments of these traditions that go back to the pre-Christian times in Babylon. Astrology has always been classified as a pseudoscience because in itself it does not have the elements capable of scientifically explaining the interpretations it makes of the movements of the stars. We could define it as a series of traditions that see within the celestial movements and the constellations an influence and a relationship with what happens on Earth. This is used as a way to predict the future or as an instrument to establish the characteristics of a person, based on the specific position of the stars at their time of birth. Astrology is based mainly on the analysis of the movements of the stars in the zodiac signs. These are twelve divisions of the ecliptic, which is the path of the sun as seen from our planet. Each of the zodiac signs was named after a celestial constellation. In addition to this, there are also houses that come in twelve divisions, but of the angular space of the ascendant, descendant, midheaven, and nadir. These are mainly used to calculate the natal chart. The natal chart is basically the specific calculation of the position of the stars at the local level. According to astrology, these calculations are reflected in the position of the stars as well as the houses and the zodiac signs that have an influence on people and everyday life situations. Now that you have some general knowledge about astrology, here is the essential English vocabulary to allow you to understand your horoscope and your natal chart without problems. We have also included some examples in context. This conjunction makes you dreamy and sensitive. 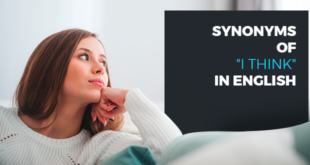 The connection of the Sun and Neptune will help you to handle the difficulties that you will find in your life due to the characteristics of your natal chart. You are compassionate and there is a very strong spiritual dimension to your personality. The mutable signs of the zodiac are flexible and cope well with changes. There are four mutable signs: Gemini, Virgo, Sagittarius, and Pisces. Because the sun is in the 12th house, you will need to work harder to achieve things. If Jupiter is in Leo, you will receive appreciation and acceptance from others. With this vocabulary, you should be ready to understand what the stars have in store for you. Are you ready to be the architect of your future? Learning a foreign language does not only require knowledge of the grammar and practice communicating. In many cases, a broad knowledge of vocabulary will make the difference in your ability to understand and communicate in a language. Do you want to improve your level of English? 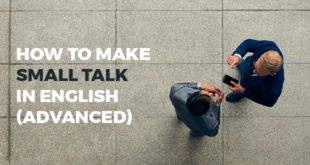 With ABA English, you will be able to learn English in context and will expand your vocabulary in a consistent and effective way thanks to our 144 free video classes, short films, and exercises based on a natural language learning method. 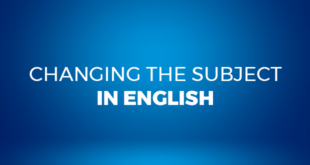 Why not try our online English course?